We do not like to sell puppies sight unseen. If you are unable to come to us (we offer a guesthouse) we will bring your puppy to you. The delivery fee consists of a round trip plane ticket for the handler and the cost of the hotel room. 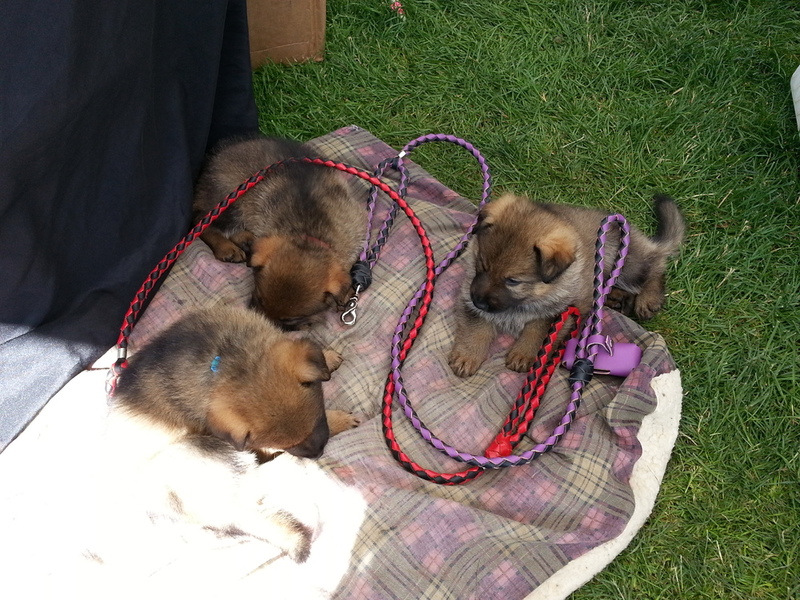 The handler will stay 2-5 days and will help introduce the pup to it's new home and offer training for the new team. If for any reason you think the pup or young trained adult is not a fit for you the handler will return home with the pup and your purchase price will be refunded. We do not refund the price of travel. Customer satisfaction is our highest priority. If you are happy, the pup will be happy and we will have served you both well. Advanced family companion public access. 5 month old Hadley of Tre’Good is training at the intermediate obedience level. She is working into advanced public skills. Hadley is housebroke and has lived in a home since birth. 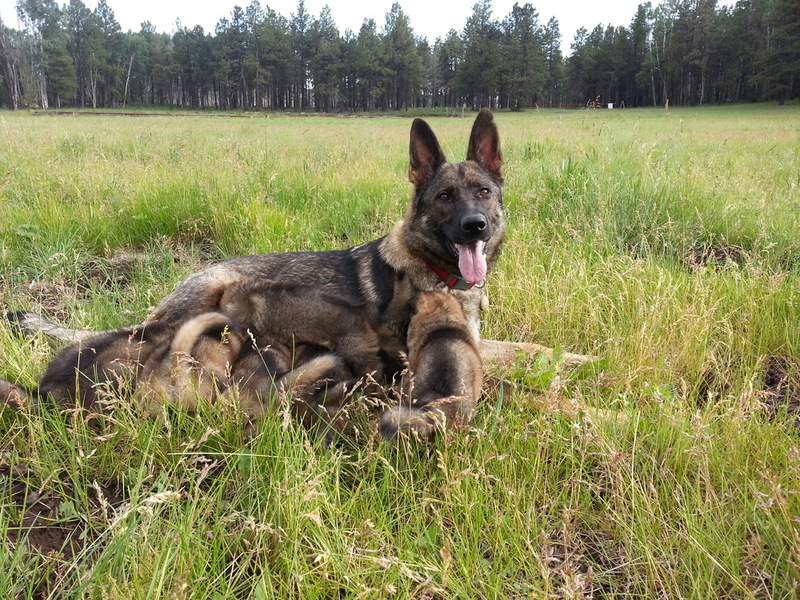 She is a medium energy dog with a high drive to partner with her handler. She has the potential to be a Medical Alert dog or a PTSD Support dog. In the video below she is showing the ability to reach an advanced+ finished/Proficient level of obedience which we think is necessary for Medical Alert and PTSD work. She is very affectionate and bonds strongly. Hadley loves children and would also be an excellent family companion. She is available as a service dog prospect or as a trained family companion. Hadley is the granddaughter of our amazing female Tasha and she is the daughter of Scott and Fable.